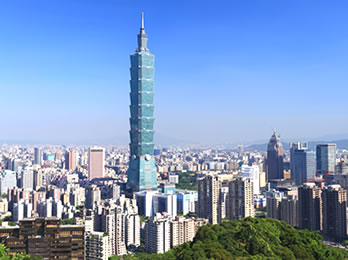 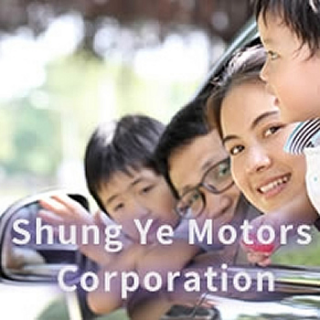 SHUNG YE TRADING CO., LTD.
International trade is the main gateway for Taiwan to embrace the global economic network, and the greatest driving force toward Taiwan's economic growth. 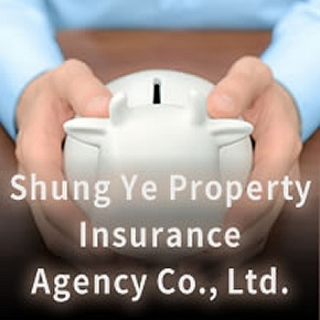 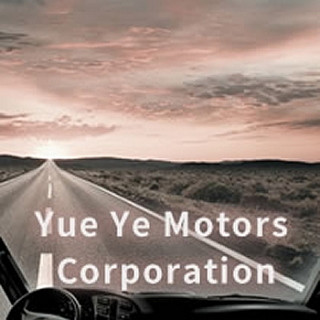 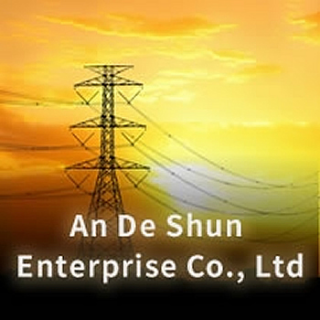 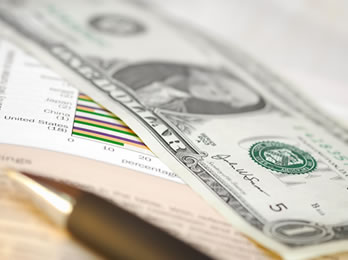 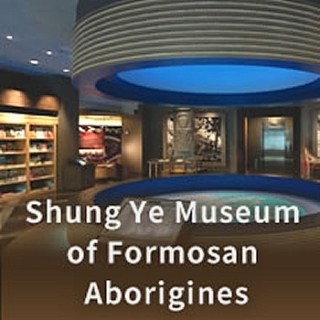 Shung Ye Trading which evolved from the early-day Shung Ye Co. is the first company of Shung Ye Group. 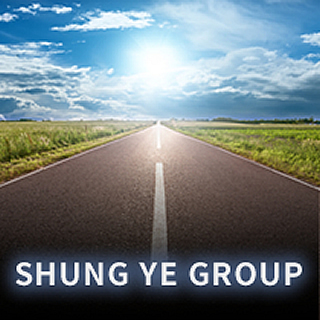 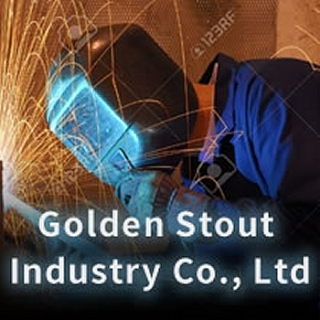 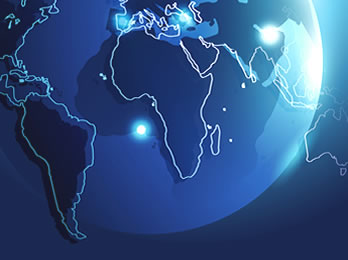 Acting as the generator of Shung Ye Group, Shung Ye Trading, on the strength of never-ending devotion, pioneering spirit, precise professional insight, and forward-looking world exposure, plunged itself unreservedly into constructing a more thorough global import and export network. 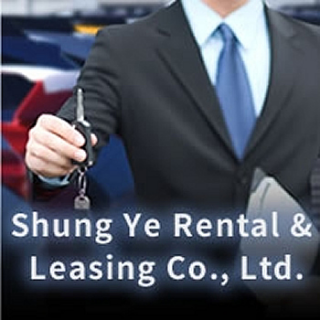 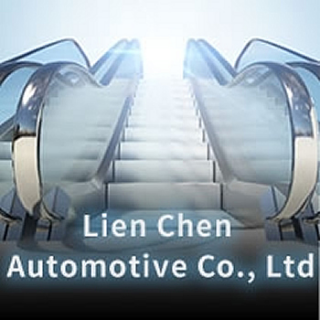 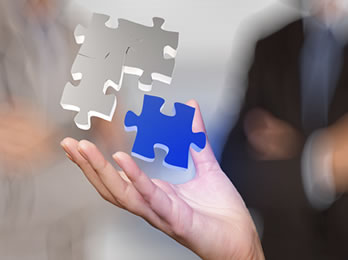 On that basis, the world's best quality products were introduced to Taiwan, enabling Shung Ye to provide the most excellent, complete and advanced services for the transportation industry in Taiwan.